Directed by Paul Verhoeven. With Isabelle Huppert, Laurent Lafitte, Anne Consigny, Charles Berling. 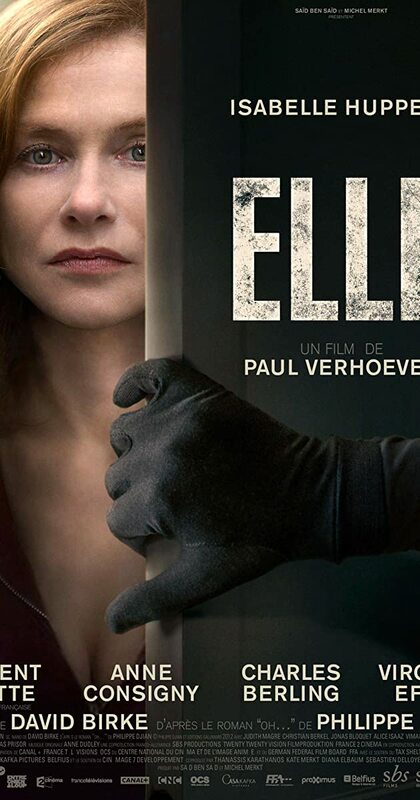 A successful businesswoman gets caught up in a game of cat and mouse as she tracks down the unknown man who raped her.